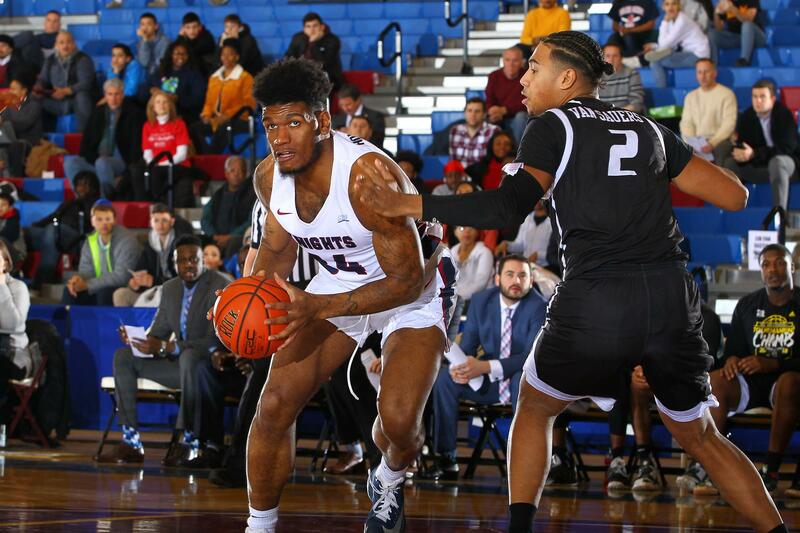 Scouting Report: FDU won a share of the Northeast Conference regular season title and earned the #2 seed in the conference tournament. The Knights won the tournament for the second time in four years, beating co-titlist St. Francis 85-76 on the road. This is FDU’s sixth NCAA tournament overall. The Knights record is 0-5 overall in its prior appearances. FDU also has made two NIT tournaments but are 0-2 all-time in these postseason contests. The Knights have won 8 games in a row coming into this game and also have won 14 of their last 16 contests. 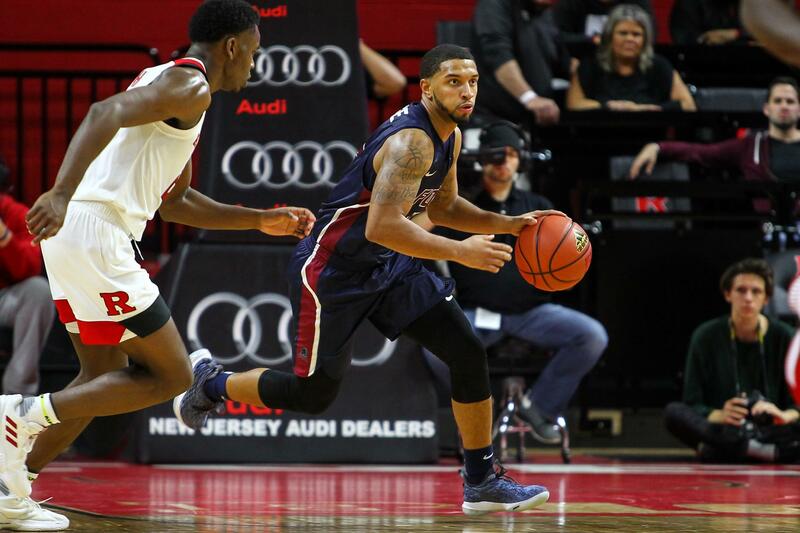 FDU’s best out-of-conference win likely was its 93-84 win over the Patriot League’s Army at home. The Knights averaged 75.1 points per game while shooting 47.1 percent from the field and 39.9 from three-point range during the regular season. Key Player: Junior F Mike Holloway was a second team All-NEC performer. He became just the 86th player in NEC history to amass 1,000 points and 500 career rebounds. He recorded 12.4 points, 5.6 rebounds and 1.1 blocks and along with Darnell Edge provide the team with senior leadership. Fantasy Player: Senior G Darnell Edge led the Knights in scoring with 16.2 points. He also added 3.6 rebounds and 1.1 steals. He also was second in all Division I with his free throw shooting with over 91%. Look for Edge to again lead the Knights in scoring and should be a great fantasy play for the First Four games. Scouting Report: This will be the third time in the history of these two programs will meet. The first time was on November 15, 2001 with the Panthers defeating the Knights 77-66. The second meeting was on November 24, 2012 with Fairleigh Dickinson taking the win with an 84-70 victory. 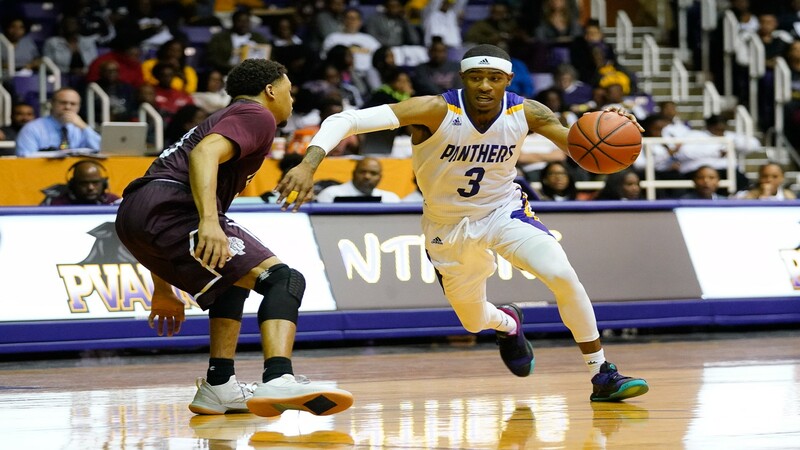 The Panthers finished as the regular season SWAC champions and also won the SWAC Tournament over Texas Southern 92-86 to earn the program’s second ever trip to the NCAA tournament. 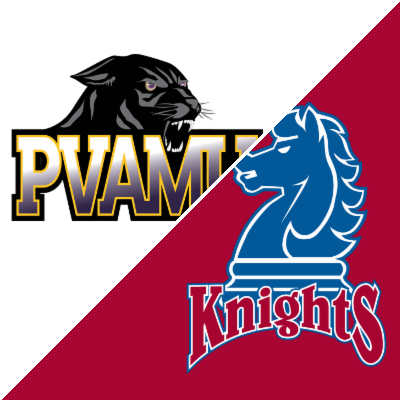 PVAMU last were in March Madness 21 years ago in 1998 when it was also a #16 seed and lost to top seeded Kansas. The Panthers do have a NAIA national title on its resume in winning the title in 1962. This year’s team averaged scoring 73.9 points per game while shooting 43.6 percent from the field and 31.1 from three-point range. The Panthers only won two games outside of the SWAC after starting the season 1-11 and only one was over a Division I opponent and it was its season opener at the West Coast Conference’s Santa Clara, 81-64. Key Player: Senior G Gary Blackston is the leading scorer and was the SWAC Tournament Most Valuable Player. He scored 17 points in the SWAC title game over Texas Southern. He was named an All-SWAC first team member after the season. He will need to look to be the high scorer in this game for the Panthers to move on. 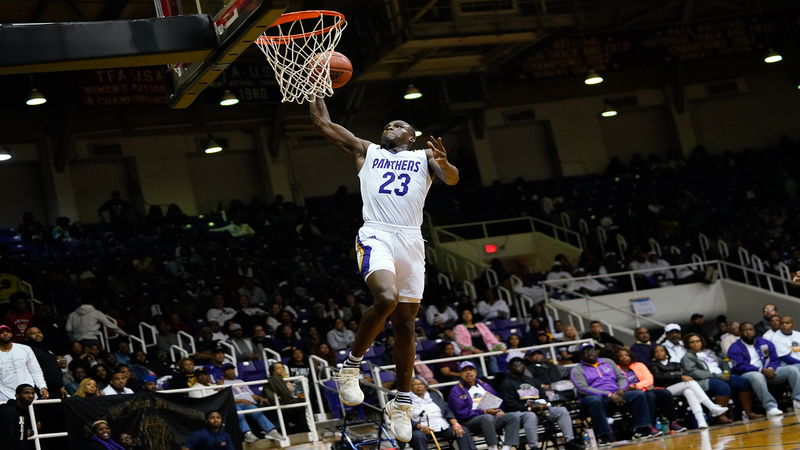 Key Fantasy Player: Junior F Devonte Patterson averaged 12.2 points per game on the season in like Blackston was a first team All-SWAC team honoree. He will need to be the key inside piece for the Panthers in both rebounding and defense. With Blackston being the star, FDU will likely target him defensively so Patterson should have a good game statically and be a good fantasy play.